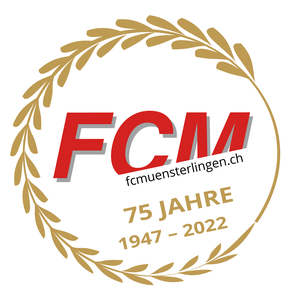 Aufgrund der Platzverhältnisse in Herisau musste das Spiel von morgen auf den Kunstrasen angelegt werden. Daher findet das Spiel erst um 19.30 Uhr statt! Wir freuen uns auf Deine Unterstützung! I'm really enjoying the theme/design of your website. Do you ever run into any internet browser compatibility issues? A number of my blog audience have complained about my website not working correctly in Explorer but looks great in Chrome. Do you have any tips to help fix this problem? Aw, this was an incredibly nice post. Finding the time and actual effort to make a top notch article� but what can I say� I put things off a lot and never manage to get nearly anything done.